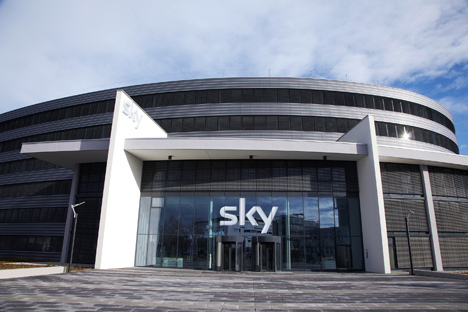 A report from investment banker Morgan Stanley says that Sky Deutschland could be worth €10 a share based on current sales/subscribers prospects. The bank’s argument is that Sky-D is steadily building subscribers and that Germany represents Europe’s largest potential pay-TV market. Germany’s current pay-TV penetration is some 15 per cent (compared with 50+ per cent in the UK and France, and 27-35 per cent in Spain and Italy). There are signs that Germany viewers are increasingly happy to pay for high-quality TV, including HDTV. Sky-D says it is confident it will pass the 4 million subscriber mark this year, and is helped by stronger “intention to buy indicators”, which will take time to convert into subscriptions but shows the general trend is positive. “Sky-D is convinced of the long term potential of German pay TV and does not see why 50 per cent penetration should not be achieved. It anticipates a strong 2014 with the benefit of its churn reduction measures in 2013 feeding through into better subscriber growth and ARPU. Sky is likely to let the extra growth potential come through in 2014 with CEO Brian Sullivan now happy with net subscriber growth forecasts of above 400k in 2014,” says the bank’s report. The bottom line, for the bank, is that it has raised its expectations including ARPU potential (from €41.90 to €43) and to a target share price of €10 a share.